The estimated average expense for Manatawny Manor is around $6,955 monthly. This is higher than the $5,575 estimated cost for the Pottstown area. The average expense in the State of Pennsylvania is approximately $3,948, which is greater than the nationwide estimate of $3,762. Situated in Pottstown, Pennsylvania, Manatawny Manor offers senior living in a well-maintained setting. The area encompassing this community has an average population density, including about 17,038 people in the zip code. It is a predominantly wealthier area, with a median family income of $76,697. The facility is located near by numerous local amenities, which include houses of worship, retail shopping, and medical services. There are several drug stores and medical offices within a short drive. There are also 30 churches within four miles, including Coventry Church of-Brethren, St Peters Church, St Johns United Church, and St James Lutheran Church. 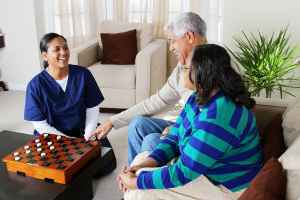 Manatawny Manor offers several types of care, including nursing home care, independent living, dementia care, and assisted living. They are a great option for those who are severely infirmed and require help with routine activities but also must have frequent access to healthcare services. Also, they can accommodate people who are independent and self-sufficient but also want a maintenance-free lifestyle that includes on-site maintenance, house keeping, and social activities. 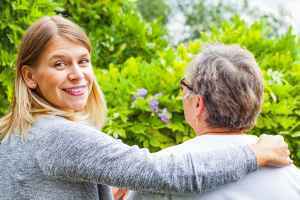 Additionally they can service those who are dealing with Alzheimer's and who have challenges with common chores, and who require close assistance on a regular basis. 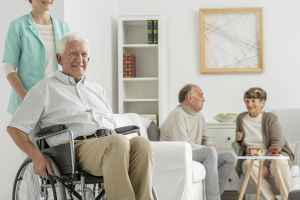 Finally, they can assist those who require help with common chores like meal preparation, hygiene, and house work, but who are still able to move around and are somewhat independent. This community features various fun activities such as educational programs, general social activities, religious and spiritual activities, daily exercise routines, and health and wellness programs. Additionally, they have a selection of personal services including transportation assistance and a staff available 24/7. 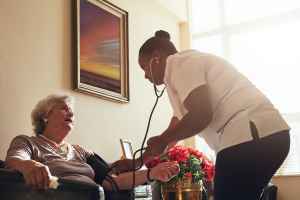 They also have lots of medical services that include occupational therapy, nurses on staff, podiatry services, general assistance with personal care, and stroke care.